Mingtai Al. is both a India Aluminium sheet for sun and water proof, used on Home roof manufacturer and supplier with 20 years experience. So factory price is available. Besides, we use the finest raw material to improve the product quality. Mingtai Al. 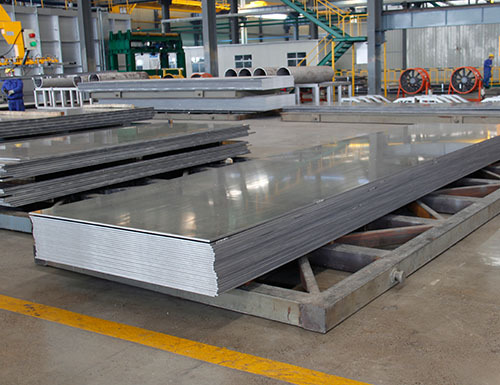 can manufacture India Aluminium sheet for sun and water proof, used on Home roof with many alloy and tempers, and it can be cut to size at customers` need. 1. Durability comparison: Al-Mg-Mn alloys can form aluminum oxide films with the atmosphere to prevent further corrosion. The coatings used in civil buildings generally have a 15-20 year warranty. The architectural design has a service life of more than 50 years. Generally guarantee 25 years of product warranty period; color steel plate in the wet air and rain, snow erosion is easy to corrosion caused by rust caused by accidents, especially rivets, joints. 4. 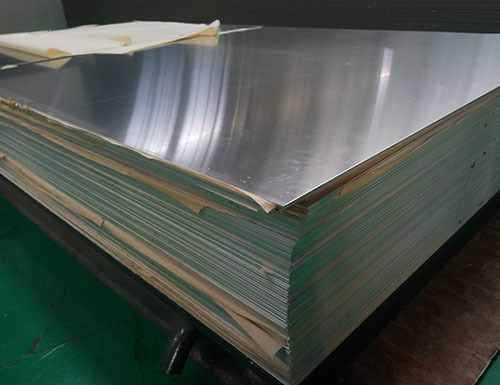 Forming: Al-Mg-Mn Aluminum Sheet Alloy has good weldability, high plasticity, under low temperature environment, the strength and ductility of aluminum alloy is improved, and it has good low-temperature performance; color steel plate steel is prone to cold brittleness at low temperature. 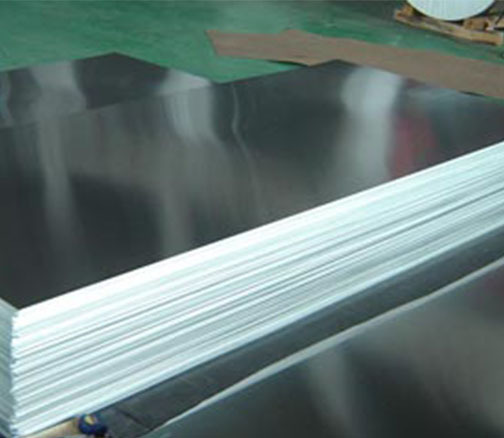 Mingtai aluminum is a professional roofing Aluminum Sheet Manufacturer in china, There are roofing Aluminum Sheet Suppliers in India to promote the best prices and services for you. Looking for ideal Aluminum Sheet for Home Roof Manufacturer & supplier ? We have a wide selection at great prices to help you get creative. 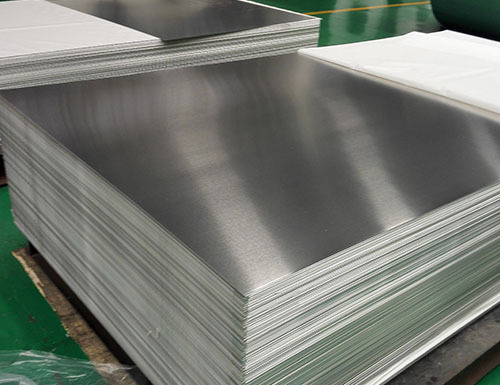 All the Aluminum Sheet for Decorative Material are quality guaranteed. We are China Origin Factory of Aluminum Sheet for Roofing Decorative. If you have any question, please feel free to contact us.